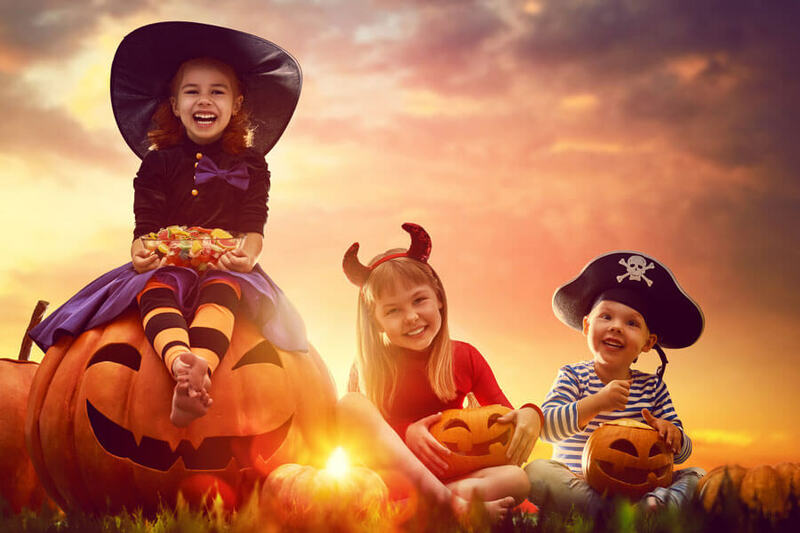 When you are traveling over Halloween, you want someplace safe for you and your kids to celebrate the holiday and give them an opportunity to have loads of fun, dress up in their favorite costume, and score some candy. Look no further to find events happening in the area that provide entertainment and won’t disappoint! Check out some of the spooktacular Smokies events below. Keeping it creepy this year, Anakeesta will be decked out and celebrating from October 27th through the 29th, from open to close. Vendors will be in costume, and kids will be given a trick-or-treat bag at the information booth inside Firefly Village. Young guests can stop at nine designated stations to collect their treats. On Halloween, there will be trick-or-treating all day with additional creepy nighttime ziplining and rappelling. All riders on the zipline will get a headlamp and dive into the arms of a ghoulish guide. While the Firefly Village closes at 9 p.m. on Halloween, the last ticket will be sold at 8 p.m. to ensure everyone has an opportunity to experience everything Anakeesta has to offer. The annual Trick-or-Treat Karnival starts at the aquarium in downtown Gatlinburg at 1 p.m. on Halloween and ends at 5 p.m. Festivities include contests, costumes, and trick-or-treating. This event draws in both local residents and visitors alike and is perfect for the whole family. Trick-or-treat with area businesses from the safety of the Pigeon Forge Community Center. There will be a hayride, haunted house, costume contest, and plenty of candy! Held on October 25th from 6–9 p.m., the event starts up just after the Pigeon Forge Fire and Police Departments hold their Pigeon Forge Safety Day. Make sure you arrive early, so you can attend both events (and they are both free)! This is the one time you might really want to go to jail! Sevierville’s main jail in downtown becomes jam-packed on Halloween with local agencies including local fire, police, and EMS. Kids will be able to trick-or-treat while having fun at this free event. The block party starts at 5 p.m. and ends at 9 p.m.
We hope you enjoyed our ideas! If you decide to visit and are booking a stay at a hotel, check and see if they plan to do room trick-or-treating. Sometimes hotel guests will unofficially do trick-or-treating from their rooms, and you might get more candy than you bargained for just by booking a hotel stay!